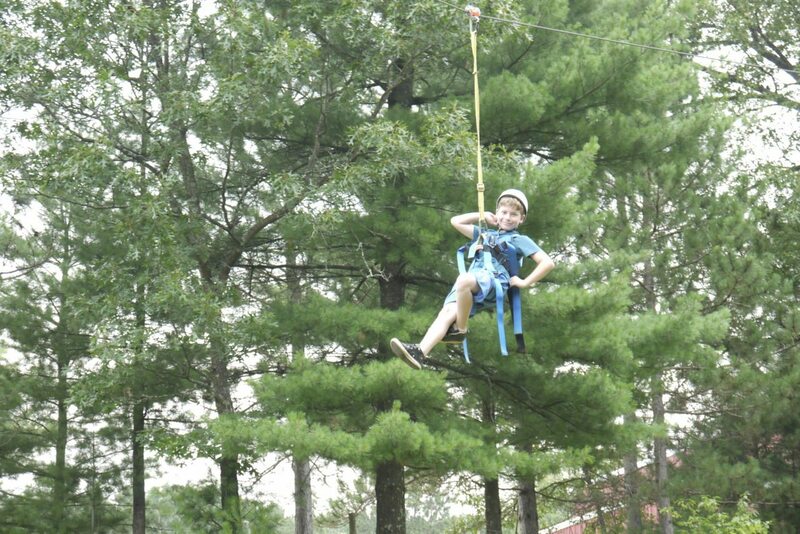 Check out the new Zipline!!! Click on the link below to our facebook page where you can see our new and improved zipline which includes a climbing wall and cargo net. This is just one of our new and exciting projects at Camp Moshava for summer 2013. We can’t wait to see you next month!